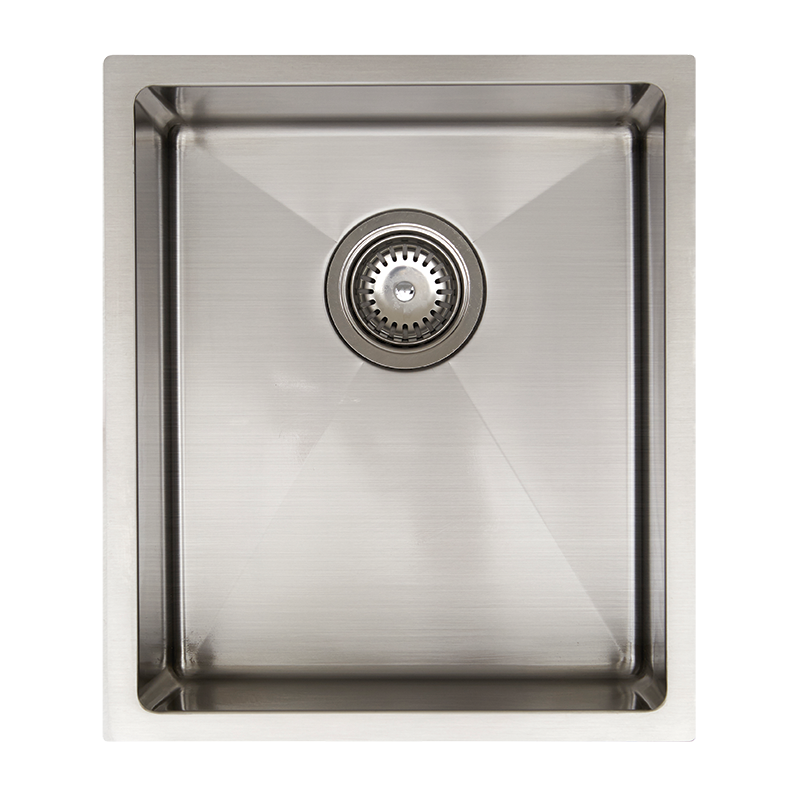 This deluxe handmade single bowl sink can be installed as an undermount or as an inset sink. Inset installation removes the worry of chipping around the edge of the benchtop material. The brushed satin finish gives it a modern look. The deep 190mm , 26 litre capacity bowl is ideal or washing pots, pans and tray and the 100mm radius corners making cleaning easier. Comes completes with colander, cutting board & drain mat.